This sonata is exceptionally great music–it is, indeed, the greatest music composed by an American, and the most deeply and essentially American in impulse and implication. It is wide-ranging and capacious. It has passions, tenderness, humor, simplicity, and homeliness. It has imaginative and spiritual vastness. It has wisdom and beauty and profundity, and a sense of the encompassing terror and splendor of human life and human destiny–a sense of those mysteries that are both human and divine. So wrote music critic Lawrence Gilman in the Herald Tribune, following the January, 1939 New York premiere by pianist John Kirkpatrick of a work whose lofty reputation has held up 75 years later — not at all a given, as we well know — and which will be on pianist Gilles Vonsattel‘s impressive faculty recital Monday night at UMass Amherst. Known formally as “Piano Sonata No. 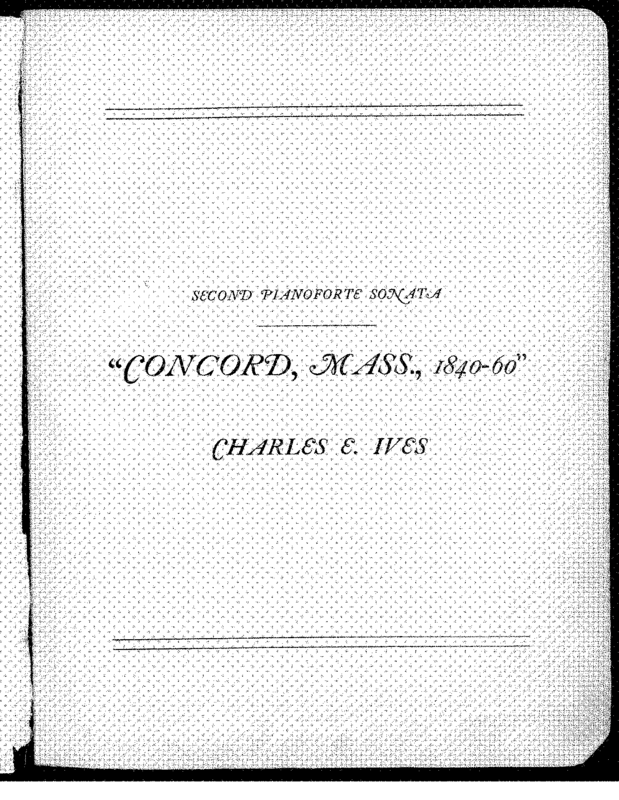 2, Concord, Mass., 1840–60,” Charles Ives’s “Concord Sonata” is, like many of his other large-scale works, impossible to date definitively. For now, let’s say it was composed mainly in or about 1915, based on materials that went back as far as 1904. Even if Ives fudged the dates of the sonata like he may have those of some of his other more forward-looking works, that’s close enough to conclude that not only had there never been a piano work like the “Concord” up to that time, but that this one sonata alone would qualify Ives to have been one of the most remarkable originals in the entire classical tradition. The whole is an attempt to present [one person’s] impression of the spirit of transcendentalism that is associated in the minds of many with Concord, Mass., of over a half century ago. This is undertaken in impressionistic pictures of Emerson and Thoreau, a sketch of the Alcotts, and a Scherzo supposed to reflect a lighter quality which is often found in the fantastic side of Hawthorne. The first and last movements do not aim to give any programs of the life or of any particular work of either Emerson or Thoreau but rather composite pictures or impressions. They are, however, so general in outline that, from some viewpoints, they may be as far from accepted impressions (from true conceptions, for that matter) as the valuation which they purport to be of the influence of the life, thought, and character of Emerson and Thoreau is inadequate. To say the Concord Sonata is eclectic in style would be both to understate the obvious, and to falsely imply that it’s disunified and haphazard. To say that it’s demanding would be both to flatter the pianists willing to take it on, and to falsely imply that listening to it is hard work. Still, it might be wise to have an idea of the work’s basic contours and sonority, which you can do on this website and in this excellent peformance by pianist Stephen Drury. If you really want to prepare, Ives’s Essays Before a Sonata is available in .pdf here. 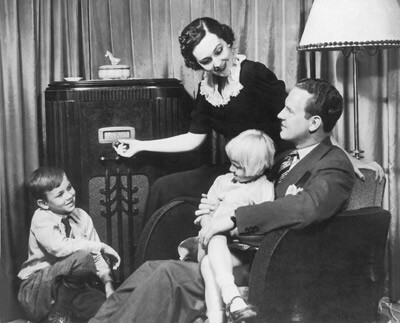 Also on the program is Beethoven Sonata quasi una fantasia, Op. 27, No. 2 — you might know it as the “Moonlight Sonata” — and a very cool piece by Westfield, Mass.-born pianist/composer Frederic Rzewski. The last of his set of “Four North American Ballads,” Rzewski’s “The Winnsboro Cotton Mill Blues” conjures the constant, deafening clatter of a working cotton mill with some of the most ferocious moto perpetuo piano writing ever, kind of a combination Prokofiev (e.g., “Toccata”) and boogie-woogie (e.g., Meade Lux Lewis’s “Honky Tonk Train Blues”). 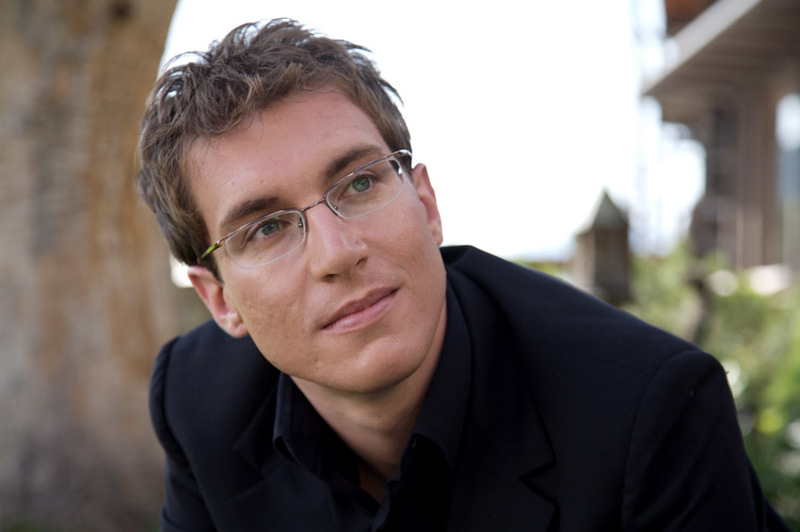 As for Gilles Vonsattel, the Swiss-American pianist, 2008 Avery Fischer Career Grant winner and UMass Amherst Assistant Professor, let’s just say that he’s one of the several superb recent additions to the Five College music faculty roster that have greatly enlivened the local music scene. But just because he’s a “local,” if you’ll pardon the expression, doesn’t mean he can’t also be world-class. He can and is, as you’ll discover if we see you at Bezanson Recital Hall on Monday evening. The following pages were written primarily as a preface or reason for the [writer’s] second Pianoforte Sonata—”Concord, Mass., 1845,”—a group of four pieces, called a sonata for want of a more exact name, as the form, perhaps substance, does not justify it. The music and prefaces were intended to be printed together, but as it was found that this would make a cumbersome volume they are separate. Thus, when Ives went on to say “the whole is an attempt to present…,” as quoted above, “the whole” was meant to refer to both music and words together.